How does a man discern the call to his anointed life path? How does he find the path that gives him the purpose and direction that the world needs? This is a book about the psychospiritual path to a meaningful and fulfilling manhood. It is written for any man who is starting to question his life’s purpose. It is written for the man who, as he is climbing the ladder of success, is starting to realize that the ladder is on the wrong wall. This book is about the crisis of pain and growth that can transform a boy into a man. 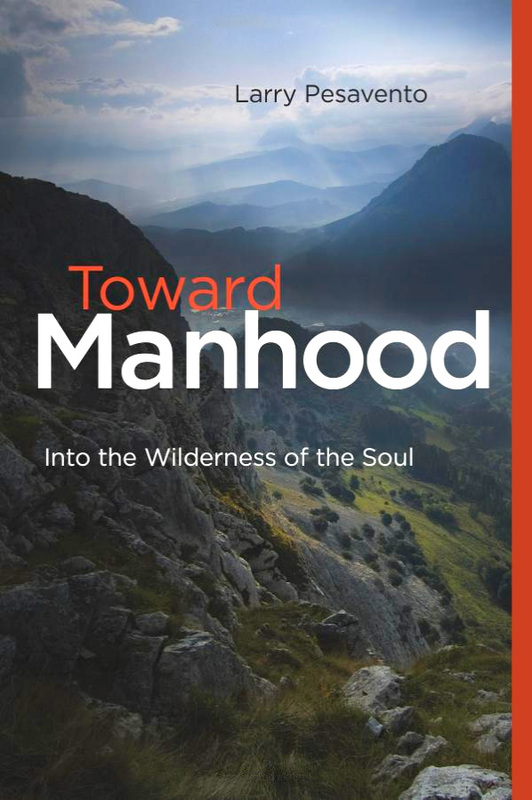 Toward Manhood explains the paradigm of the archetypal puberty initiation rites that have universally led boys toward a generative manhood. It delineates the broad inner steps a man can travel to find his unique manhood. This book teaches the deep psychological and spiritual truths lost in the modern Western world that still endure in the psyche of every man. This book translates an indigenous practice into a modern understanding of healthy psychological and spiritual maturity. The old and the new come together to create a modern model of manhood that is worthy of the inner pain and struggle it takes to brave the wilderness of the soul’s identity. Toward Manhood is about the inevitable crisis of meaning and life direction that any man in modern culture will ultimately face.